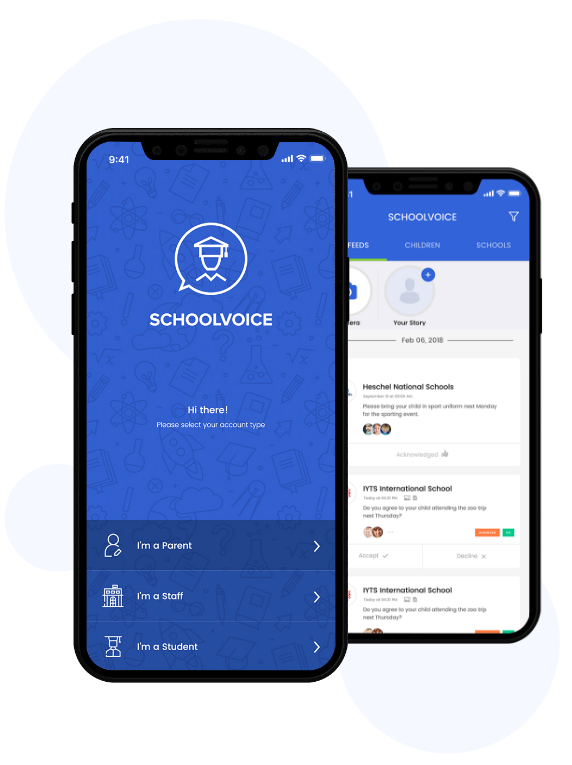 SchoolVoice is recalibrating the world of school communication with parents. We took feedback on issues that matter, and delivered an intuitive dashboard and a smart application for schools and parents to enjoy. Our mission is to spread education development globally. Our strategic vision propels us to continuously improve, innovate and delivery a practical solution in any country. Signing school forms or reading academic announcements can be time-consuming and inefficient. 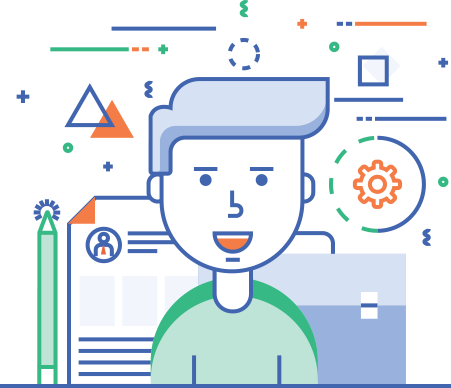 We designed SchoolVoice to help eliminate paper work, and help you make better decision. 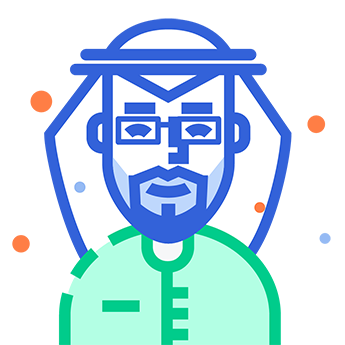 We incorporate responsive designs, agile technologies and friendly-to-use mobile interface to give users a great experience, and you increase school acquisition. The goal is to brand SchoolVoice as the go-to platform between schools and parents within the education sector. Our target is schools that will benefit from this technology we are current offering for the educational sector.